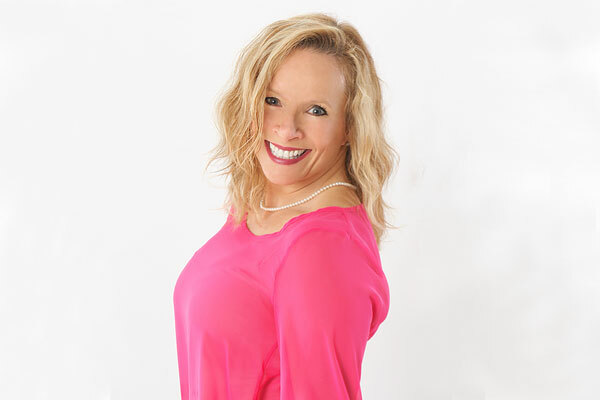 Melissa Jill, CEO and founder of “Alive with Melissa,” is here to equip and empower you to fulfill your life’s goals and dreams and to live a life that is full with vibrant health, abundant love and radiant joy. For more than 20 years, Melissa has been and continues to be a trailblazer and a trendsetter in the health and wellness industry. Through innovation and passion, Melissa has successfully launched several programs, workshops and retreats world-wide to assist others in meeting their life goals and career aspirations. Using a combination of movement, knowledge, critical thinking and motivation, Melissa is a gifted teacher who inspires participants live their very best and to smile from the inside out! Through yoga and coaching, inspiring and empowering people to create their ideal life of health and happiness. Welcome to Alive with Melissa! Living my life with vibrant health, abundant love, and radiant joy is my passion. I am on a mission to empower you to create the life of your dreams! It would be my privilege to share with you the modalities that will keep you vibrating at your highest level! With my background in health, fitness and wellness, along with my nurturing spirit, I can guide you on a path of healing, empowerment and love. Please feel free to explore my website to learn more about the tools and services I can offer you to live your very best life! Become Inspired and Empowered through Yoga Today!